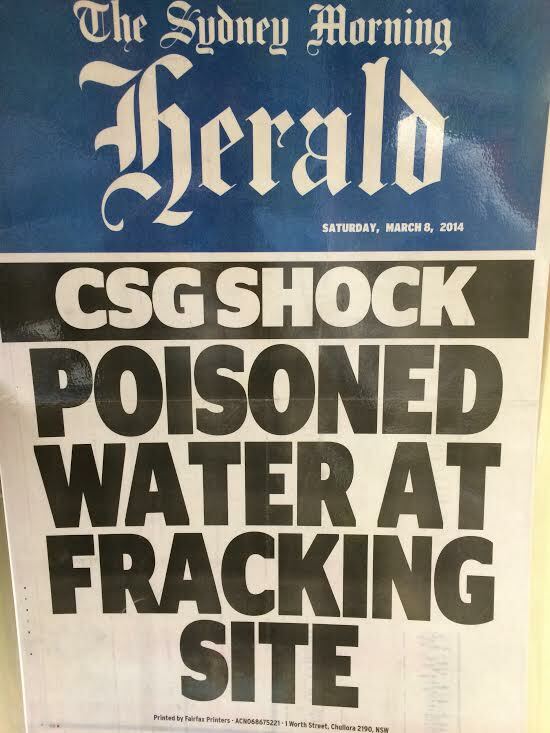 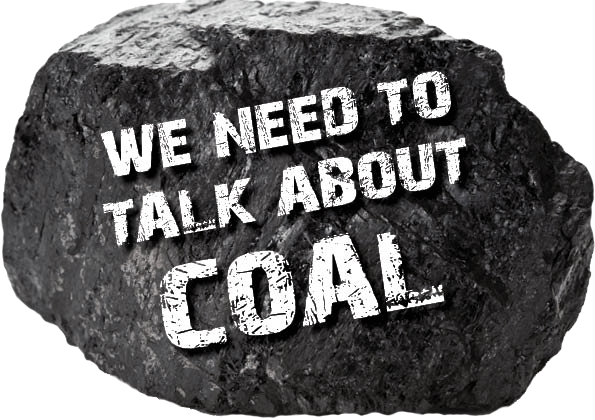 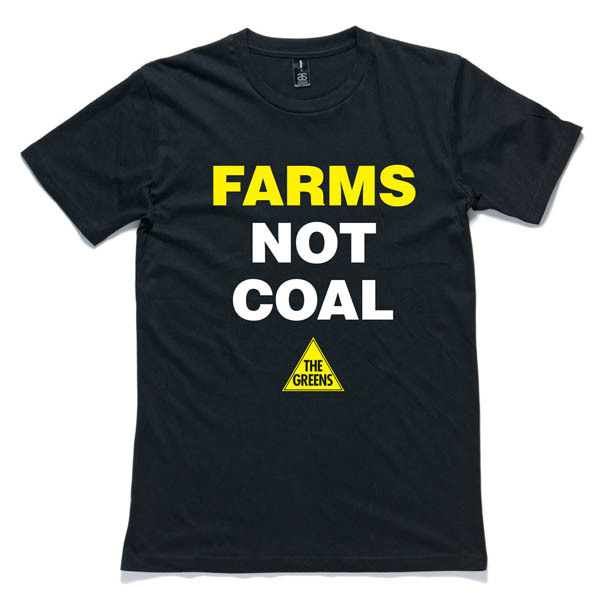 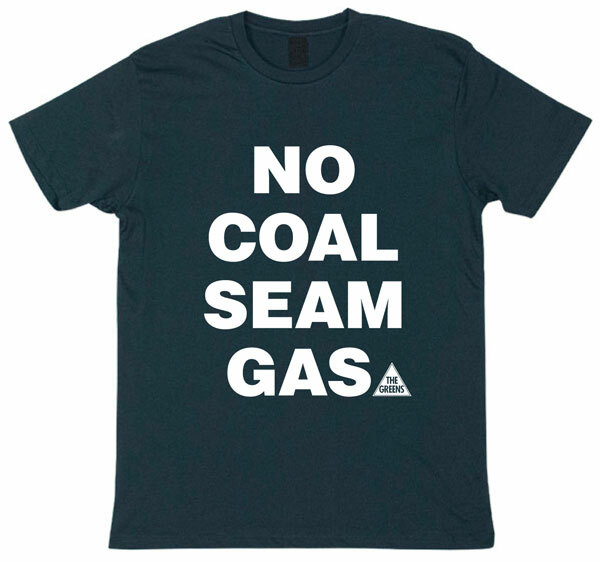 The Greens NSW spokesperson on mining Jeremy Buckingham today criticized the CFMEU for failing to advocate strongly for a transition for their members away from the dying coal and gas industry and into renewable energy. 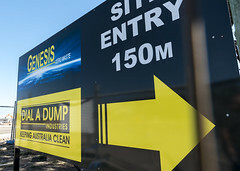 This follows the CFMEU’s calls for the NSW government to support the expansion of Anglo American’s Drayton South mine which is set to close in 2017. 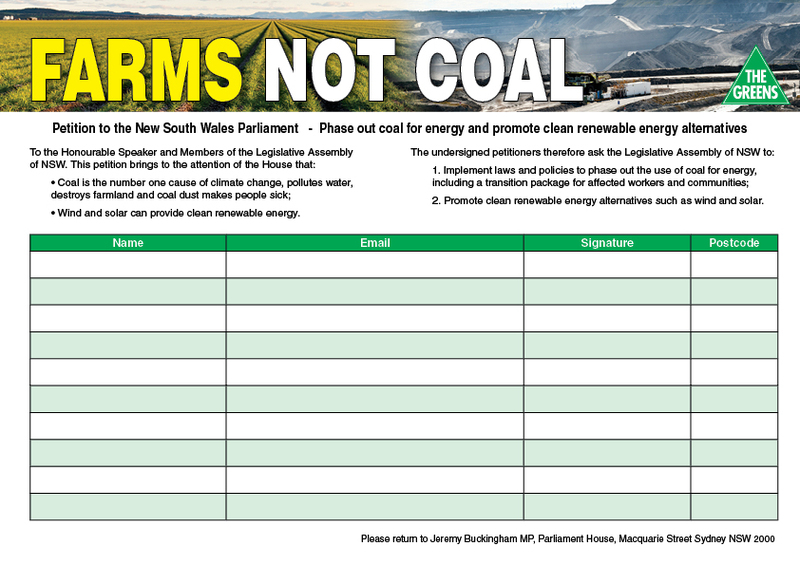 “The loss of jobs as coal mines close should come as no surprise to the CFMEU and yet they have failed their members by not developing a transition plan for jobs in renewable energy,” said Greens MP Jeremy Buckingham.